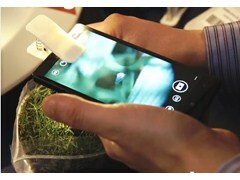 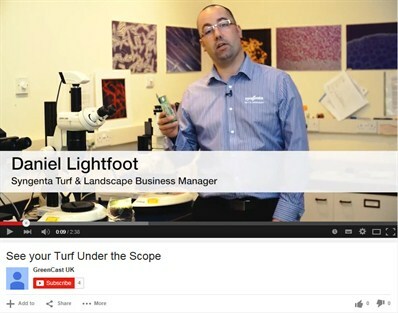 Daniel Lightfoot demonstrates the Syngenta Turf Science Microscope and his tips for how you can get the best results. 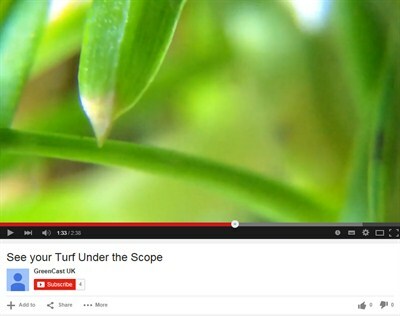 Click on the images above or here to view Dan's video on You Tube. 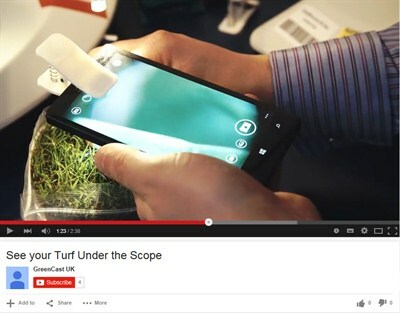 You can also get to view some of the images already sent in and being discussed on Twitter here on Greencast.